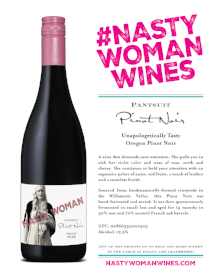 NASTY WOMAN WINES is currently seeking distribution in all 50 states and internationally. If you are interested in distributing our wines or would like to reach us for a story please contact us here. We will get back to your shortly. Thank you. We are growing our network. 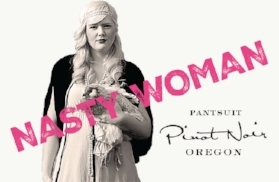 Reach out if you want to bring NASTY WOMAN WINES into your state. Liberation Distribution: Online wholesale orders in California can be made via the LibDib online platform at www.libdib.com.